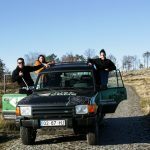 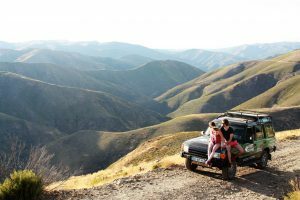 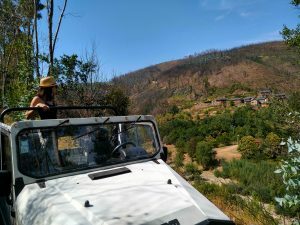 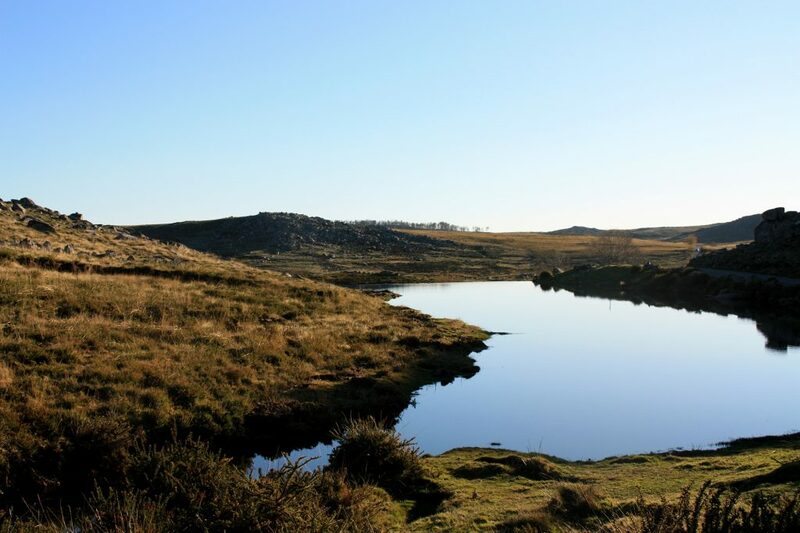 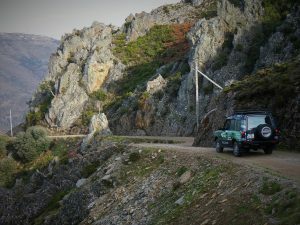 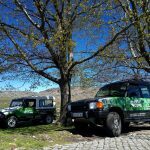 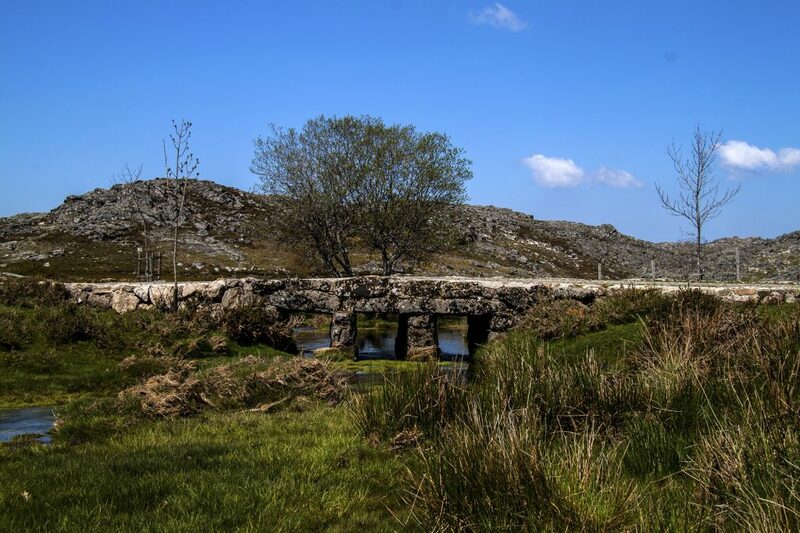 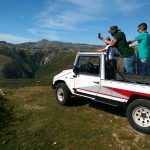 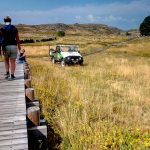 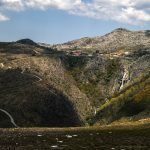 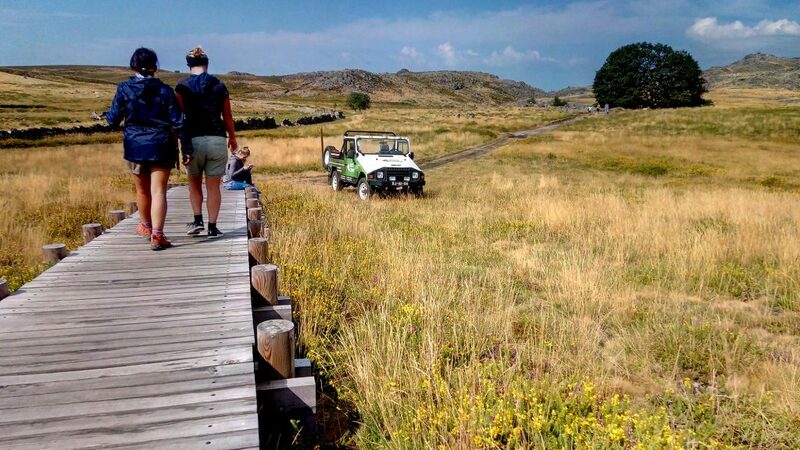 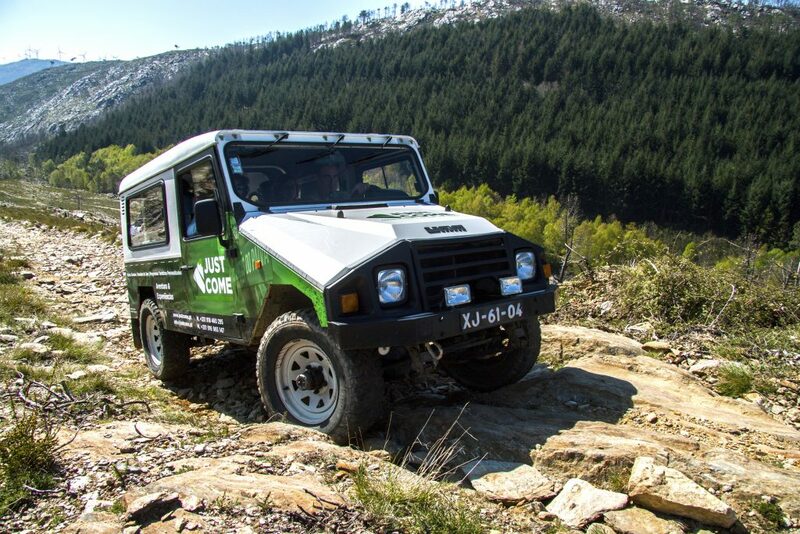 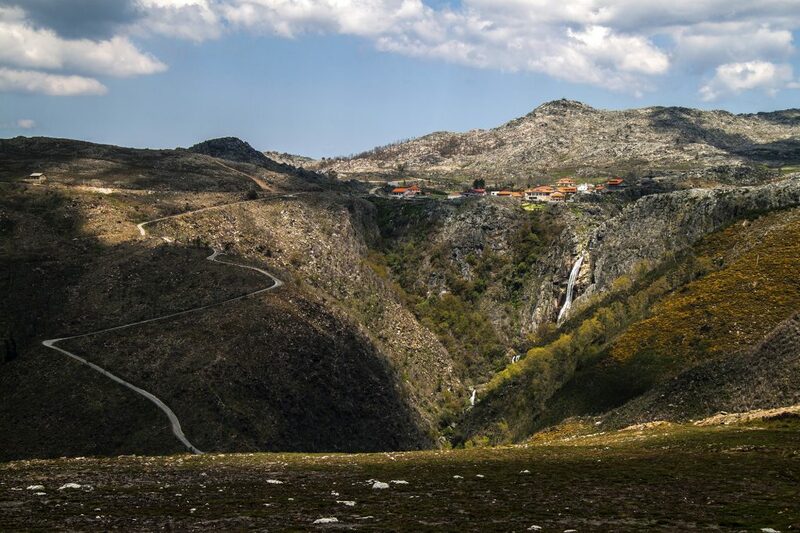 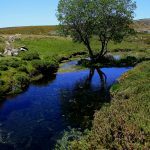 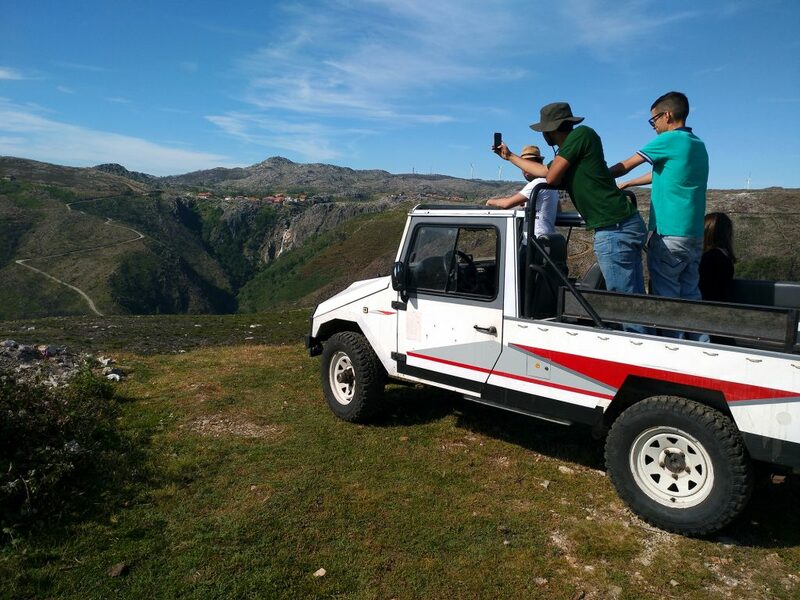 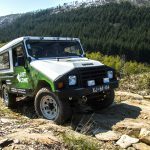 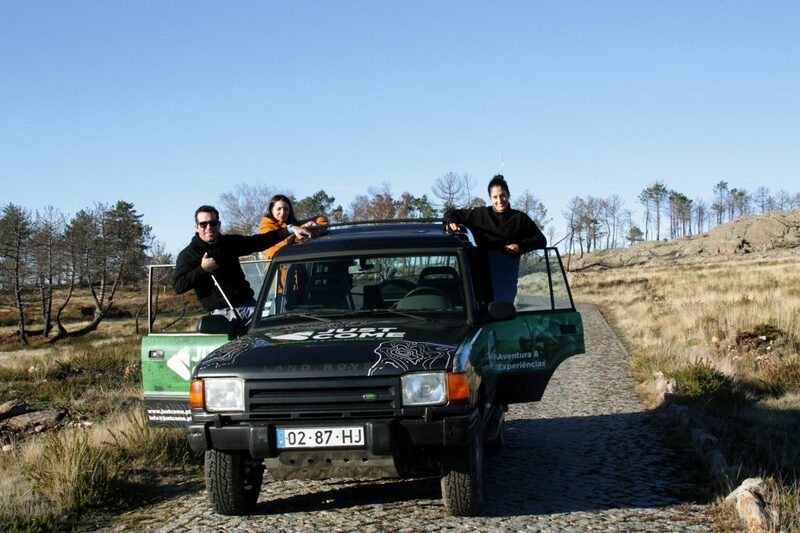 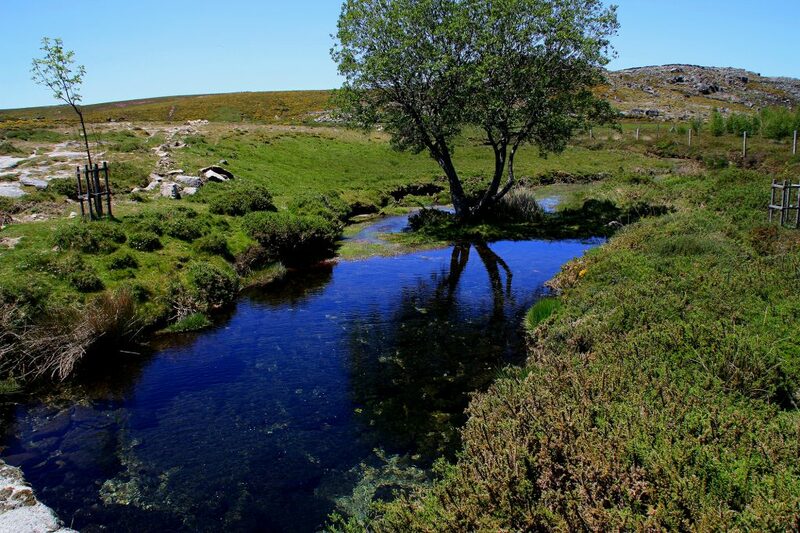 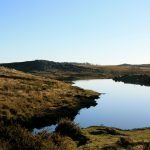 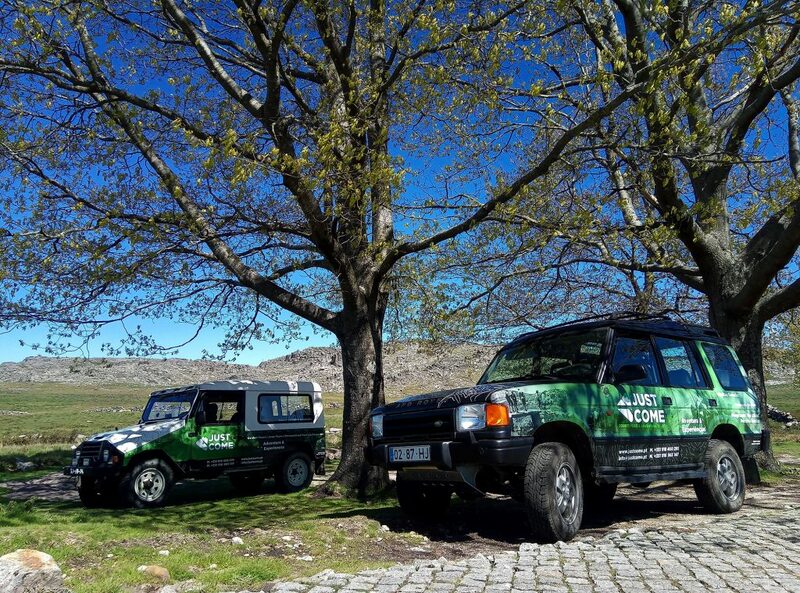 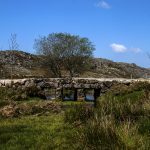 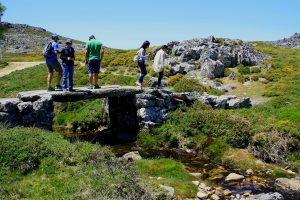 A jeep tour through the Upland of Freita Mountain, by road, roads and some off-road experiences in a route that links some of the main places of interest of the Arouca Geopark. 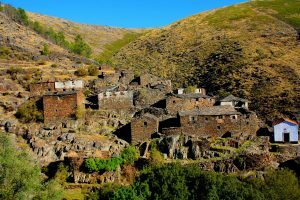 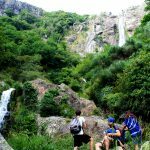 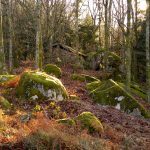 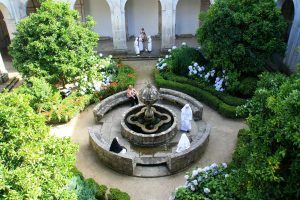 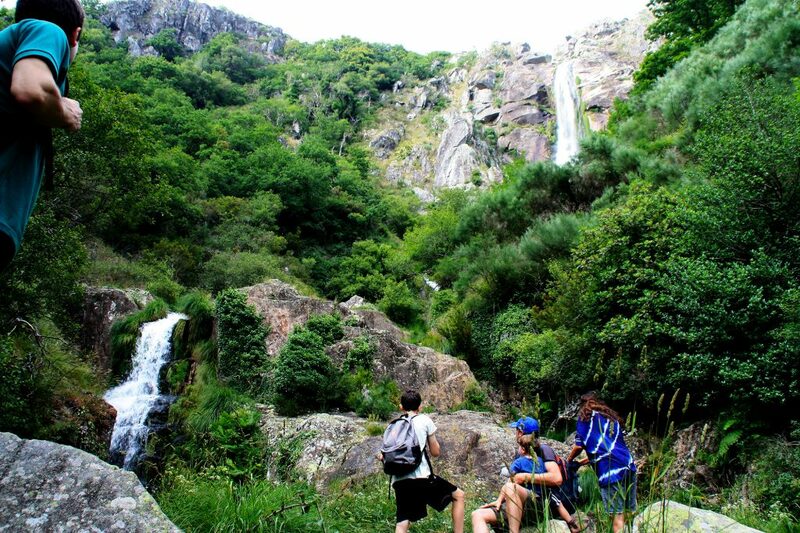 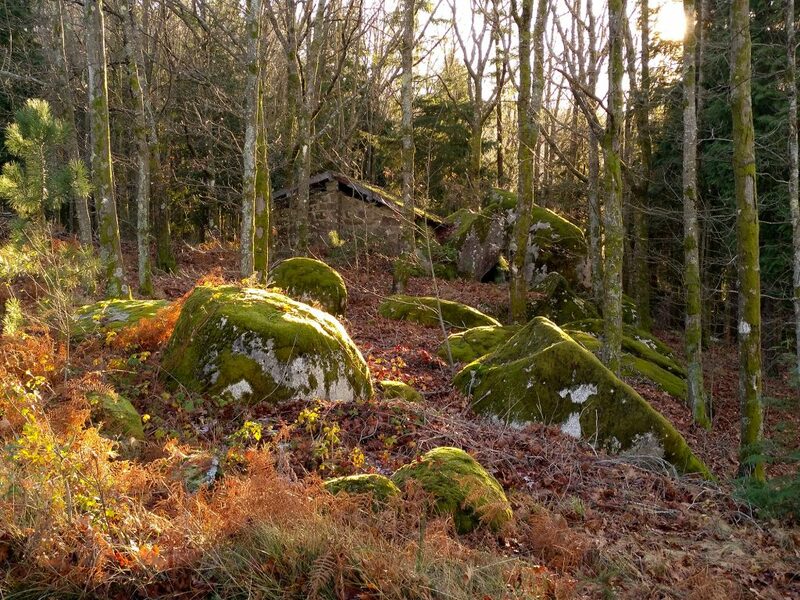 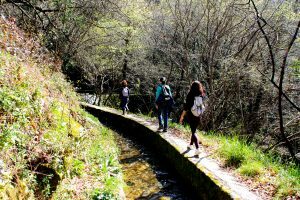 In this tour you will have the opportunity to visit some archaeological sites such as "Portela da Anta" and "Calçada Romana", to visit and understand some geological phenomena such as "Pedras Parideiras", "Marmitas de Gigante", "Pedras Boroas" and "Frecha da Mizarela "(The highest waterfall in mainland Portugal!) 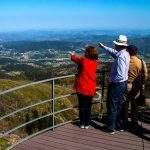 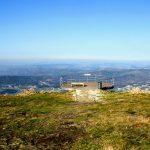 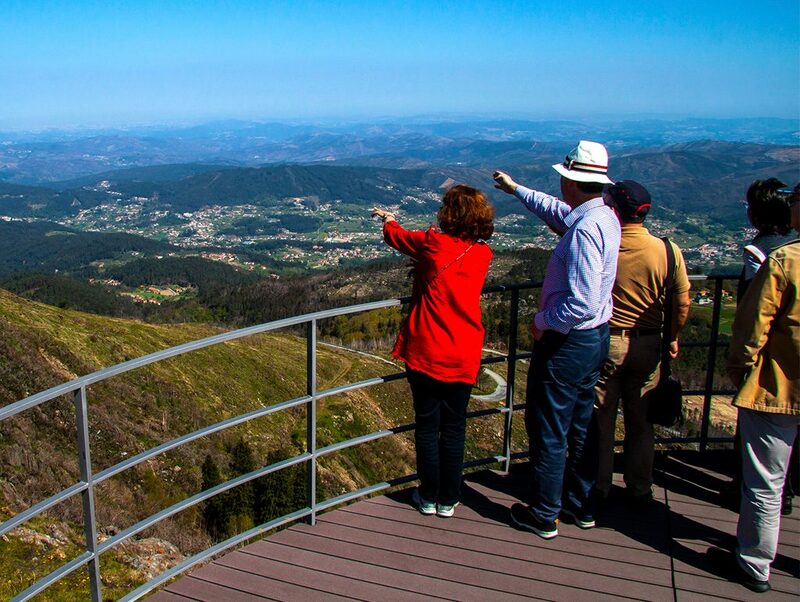 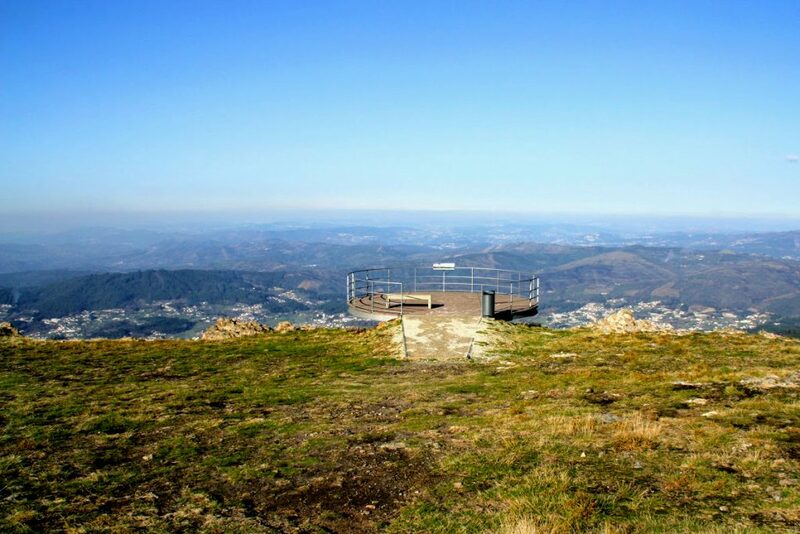 And to be greeted with unique panoramas from the view point of the" Detrelo da Malhada "or the tower of the Meteorological Radar of Serra da Freita, from where you can observe the most important mountains of the center and north of Portugal and even see the sea!